Mims (pictured from win vs. East Tennessee State) now ranks fourth among the Seahawks with a .387 batting average. 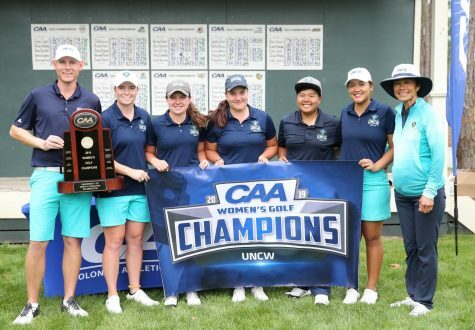 It’s starting to look as if no one in the Colonial Athletic Association will be able to stop UNC Wilmington. 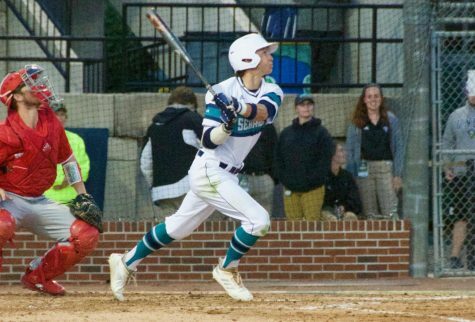 The Seahawks kept on soaring past their opponents on a sunny Saturday afternoon, this time in game two of their CAA series hosting College of Charleston. UNCW defeated the Cougars, 9-5, to clinch another series win behind a powerful performance from sophomore Brian Mims (4-for-5, 2 RBI). 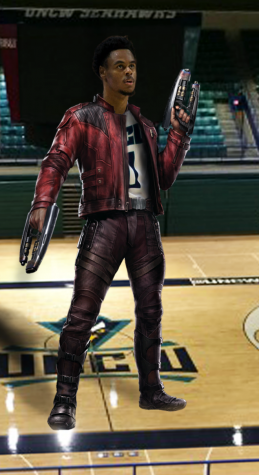 It would not take long for UNCW to start putting runs on the board. After a solid first inning of pitching from Alex Royalty, Steven Linkous’s leadoff triple set Mims up for an easy RBI on a single to left field. Mims’s big day acted as a return to form, allowing him to bounce back from an 0-for-3 outing the night before. A solo home run in the fourth innings added to his offensive total for the day. Daniel Stack moved into the fifth spot in the batting order to replace Casey Golden. 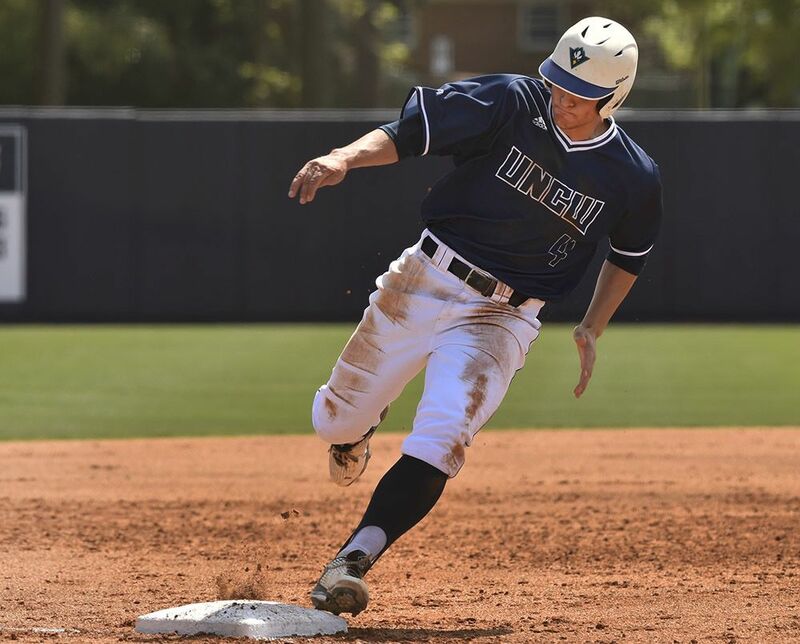 A three-run home run from him in the bottom of the third inning helped UNCW blow its lead open and validated Scalf’s decision to move him up. 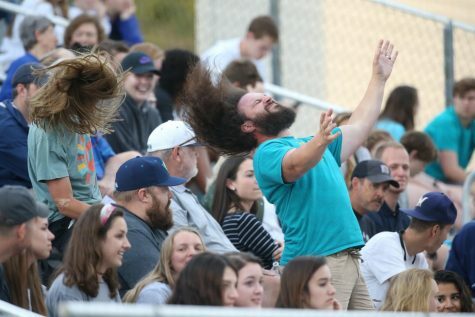 The Seahawks have now won 18 of their last 19 ballgames, including a 20-game win streak at Brooks Field, to widen their lead in CAA by four in the loss column over William & Mary. 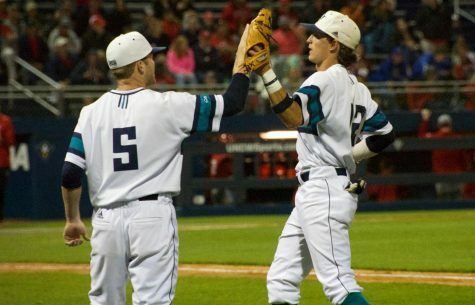 Tomorrow, UNCW (33-10, 13-2) will try for its fifth straight sweep when in concludes its series vs. Charleston (23-21-1, 7-10) at 2 p.m at Brooks Field. Cory Gantz will be on the mound for the Seahawks.